The property is located close to public transport and local amenities are nearby, it comprises of two bedroom, open plan living area and good size modern bathroom. The apartment is finished to a lovely modern style which is light and bright with the open plan kitchen dining area, the large windows in the apartment give light and bright feel to the property. 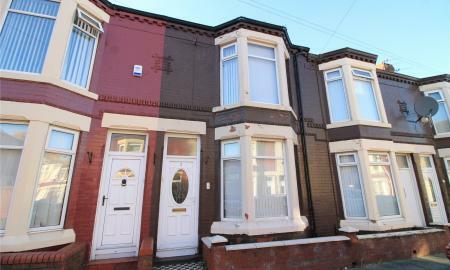 This two bedroom apartment is an ideal location and investment with an 8.2% Yeld Services charges are £130 per month, ground rent is £250 per year, and lease is 122 years remaining. 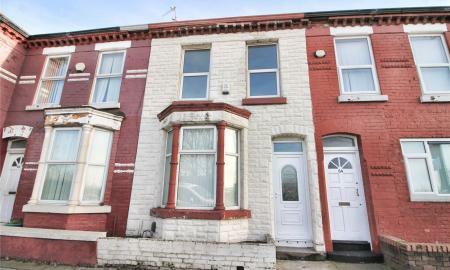 Edge Hill (0.9 miles)Wavertree Technology Park (1.0 miles)Liverpool Lime Street (1.5 miles The apartment has recently come onto the market and an early appointment is recommended to avoid disappointment. 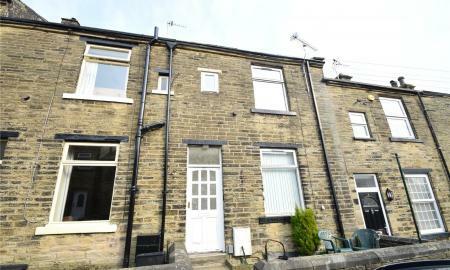 **Investment opportunity** REDUCED for a quick sale Whitegates Estate Agents Huddersfield are delighted to present this two bedroom rear terraced property Briefly Comprises of Lounge, Kitchen with cooker/hob, Double Bedroom, Single Bedroom and bathroom with shower over bath. To the exterior there is a paved garden area. 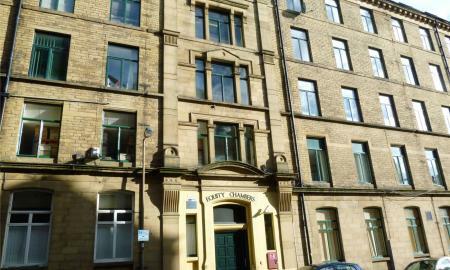 The property is located within easy distance to Huddersfield town centre and the M62 Motorway network. 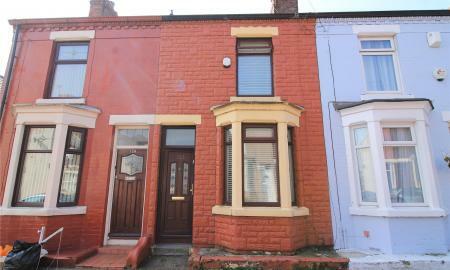 A corner front terrace house in a popular and convenient location served by regular buses to the town centre. 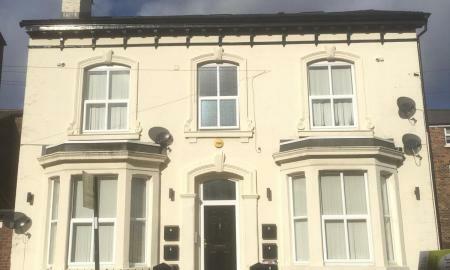 Enhanced with gas central heating and upvc double glazing. NO CHAIN. 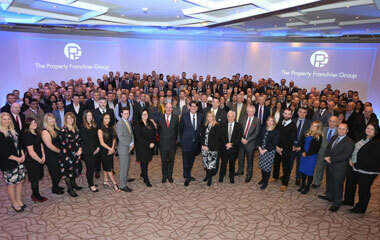 SUIT INVESTORS AND BUY-TO-LET LANDLORDS. 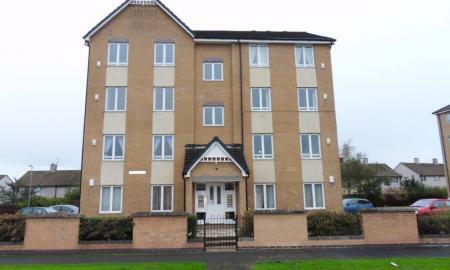 A well presented 2 double bedroom ground floor flat offering good buy-to-let potential with presently a tenant in place. 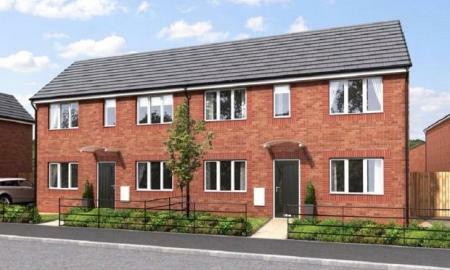 Situated close to shops and amenities and enhanced with electric wall heaters and upvc double glazing. 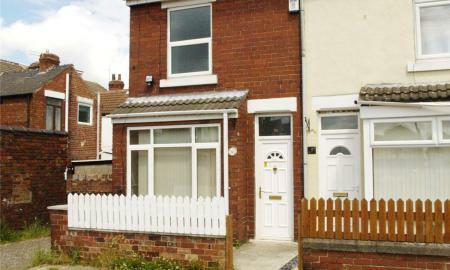 An ideal first home or Buy to Let. 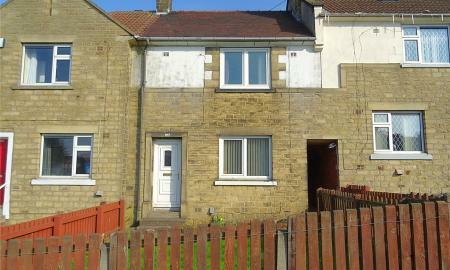 Two bedroom end terrace within the popular village of Dodworth offered with no vendor chain. 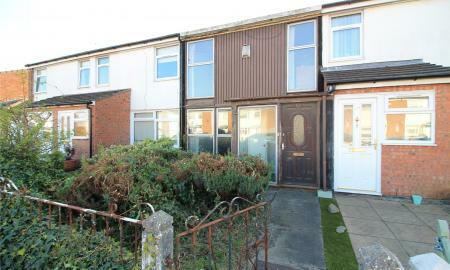 ** ATTENTION INVESTORS / FIRST TIME BUYERS ** ** NO VENDOR CHAIN ** situated in this ever popular area of Toll Bar Doncaster close to all local amenities and transport links call today on 01302 327291. 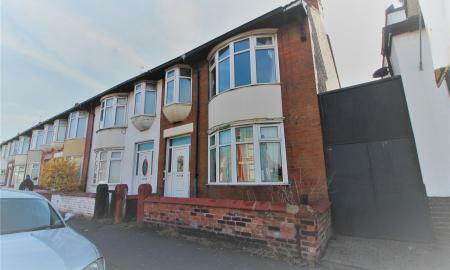 *** ATTENTION INVESTORS *** Selling with sitting tenant call today to book an early viewing on 01302 327291. 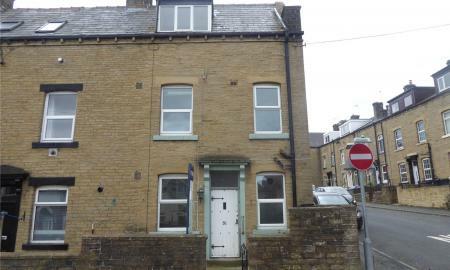 INVESTORS / FIRST TIME BUYERS : TWO BEDROOM mid terrace property in the village of Denholme. 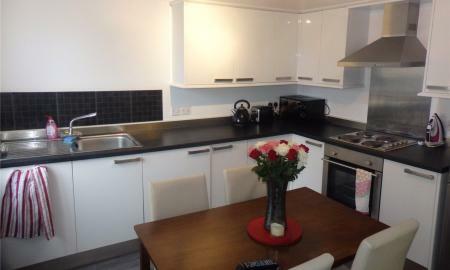 Spacious lounge, Kitchen, One double bedroom , One single bedroom, Three piece bathroom suite. 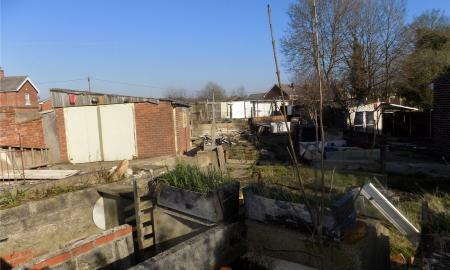 Close to public transport and local amenities. 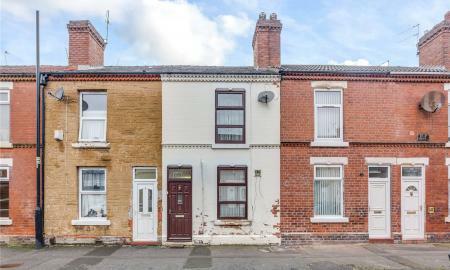 *** GUIDE PRICE £60,000 - £70,000 *** Offered for sale with NO VENDOR CHAIN in this popular of Doncaster is this two bedroom terrace property call today for an early inspection on 01302 327291. For sale by Modern Method of Auction, Starting Bid Price £60,000 plus Reservation Fee. 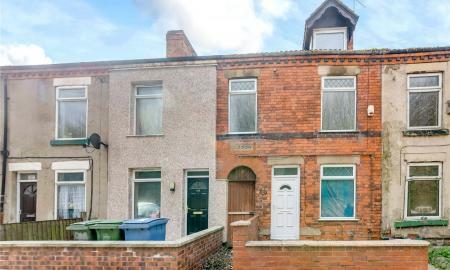 Offered for sale with NO CHAIN is this deceptively spacious two bedroom corner terrace house in this highly popular location. 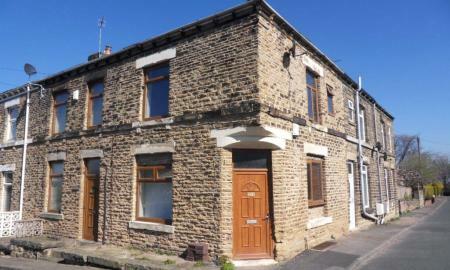 The property is ideally positioned close to local amenities and M1/M62 local motorway network nearby. Call today to register your interest at your earliest convenience. 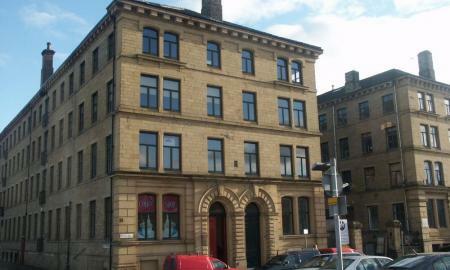 This property is for sale by West Yorkshire Property Auction powered by iam-sold. 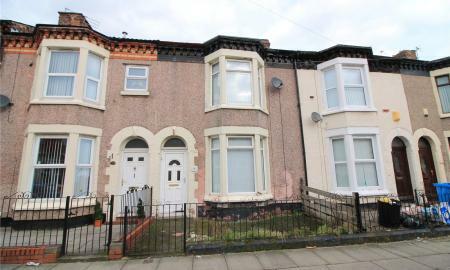 ** IDEAL INVESTMENT / BUY TO LET OPPORTUNITY - BLOCK VIEWING TAKING PLACE MONDAY 8TH APRIL FROM 4:30PM - REGISTER TO VIEW BY CALLING WHITEGATES ON 01623 421122 ** This partially refurbished mid terrace home is offered for sale with no upward chain and benefits from lounge, dining room, kitchen, two double bedrooms, newly installed bathroom and further attic room. Externally there is an enclosed rear garden. Early viewing essesntial to avoid missing out. 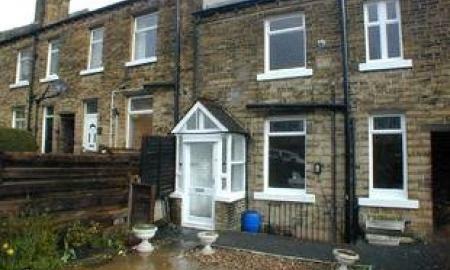 For Sale via Modern Method of Auction; Starting Bid: £60,000 *INVESTMENT OPPORTUNITY NOT TO BE MISSED* Two bedroom mid terraced property with no chain available in BD5. 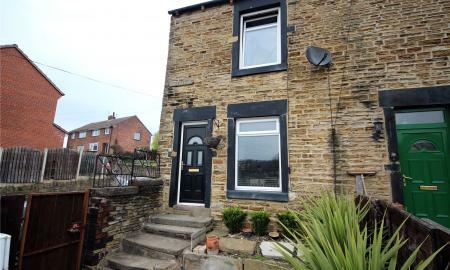 NO CHAIN....... Whitegates are pleased to offer for sale this well presented two bedroom mid terraced property benefitting from central heating and double glazing. 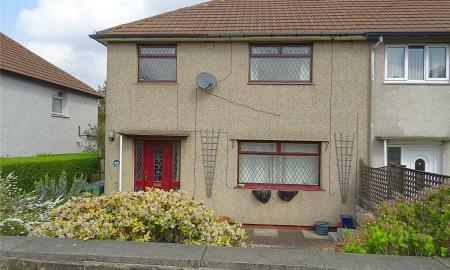 The property briefly comprises; through lounge, kitchen, bathroom, 2 bedrooms and rear yard. Internal inspection is recommended. 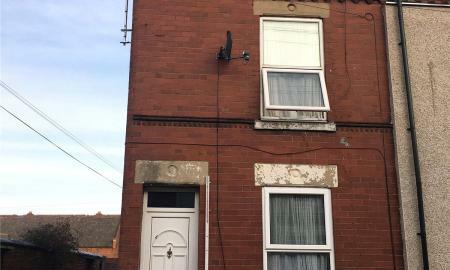 For Sale via Modern Method of Auction; Starting Bid: £60,000 *INVESTMENT OPPORTUNITY NOT TO BE MISSED* Three bedroom end terraced with no chain available in BD10.